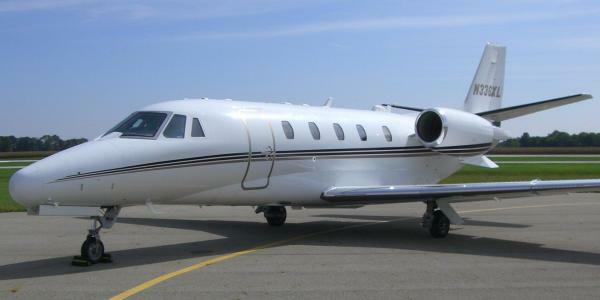 The Citation Excel serves the needs of smaller private air charter parties. It is a light private jet, yet boasts serious power, attractive design, and gorgeous interior designed to impress its occupants and ensure their utmost comfort and satisfaction in transit. 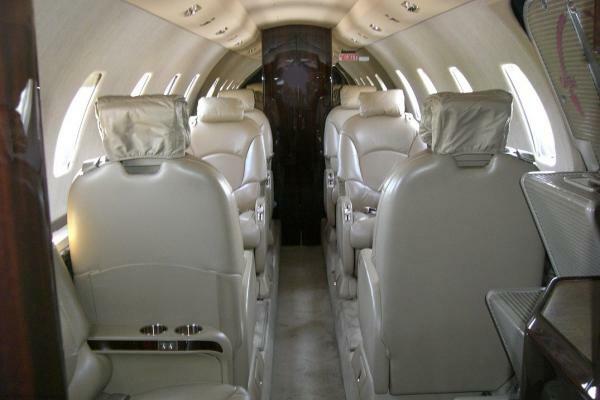 The Citation Excel private aircraft seats up to 7 passengers and has a range of 2,000 nautical miles. This is ideal for short jaunts from say, Miami to the Bahamas for a weekend getaway, or a business trip from New York to Los Angeles. For business or pleasure, you will reach your destination quickly in a lightweight private air charter. Cruising speed for the Citation Excel is around 445 miles per hour. It is ideal for convenient domestic flights, allowing you to avoid the unsavory experience and hassles of commercial flights. The interior of the Citation Excel is luxe and ideal for in-flight meetings as you zip peacefully to your next destination. 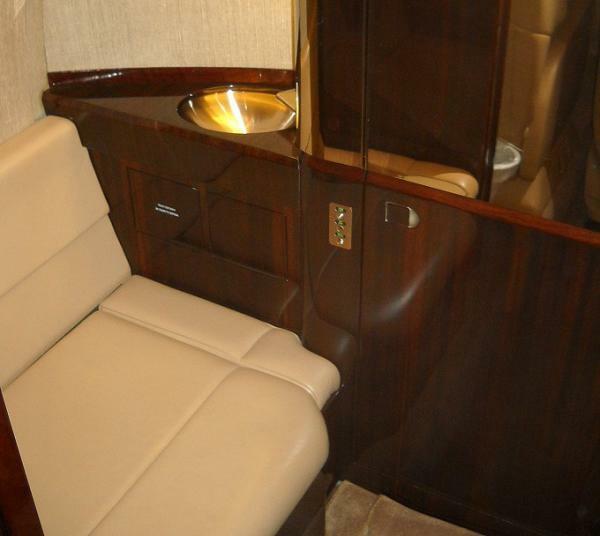 There is a partial galley and an enclosed lavatory, of course. It is truly suited as a small corporate jet, providing the ideal business travel experience for clients. Do not allow commercial airlines to control your schedule, take charge with a private jet charter to compliment your busy lifestyle. If you spend a large portion of your life in transit, you deserve the peace and productivity offered by a private jet.